Reactive Roofing Services - Fascia/Soffits/Guttering, Roofer, Windows/Doors/Conservatories based in Taplow, Buckinghamshire. 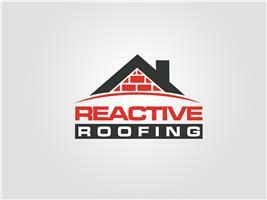 Here at Reactive Roofing Services we cover all aspects of roofing from a small repair to a full re-roof. We specialise in flat roofs, pitched roofs and leadworks, including lead welding/burning. Our aim is to always offer you our full support and service from start to finish however big the job.